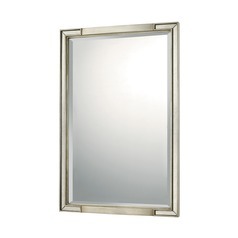 The following are detailed specifications about the Capital Lighting Antique Gold Square Mirror 34x34. 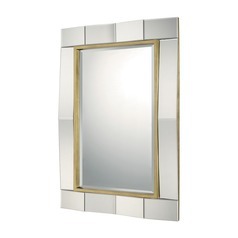 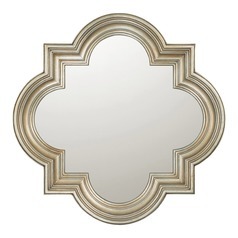 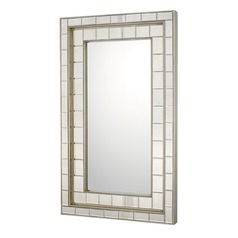 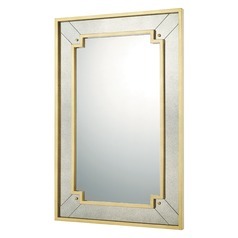 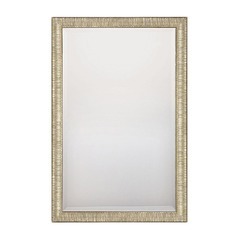 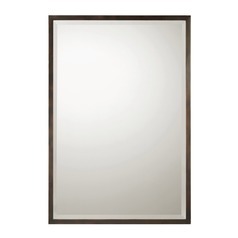 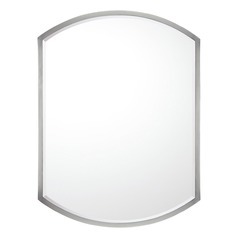 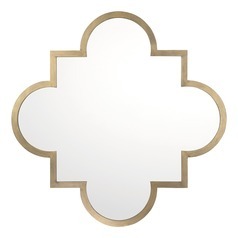 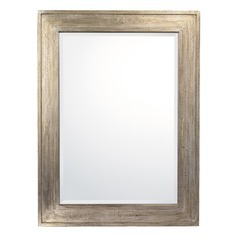 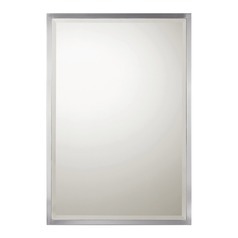 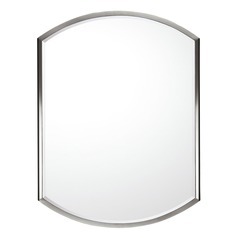 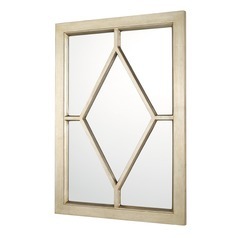 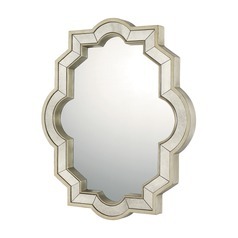 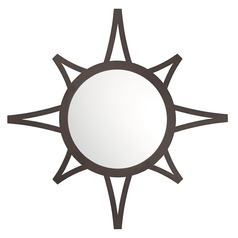 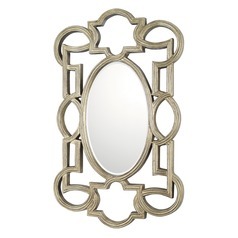 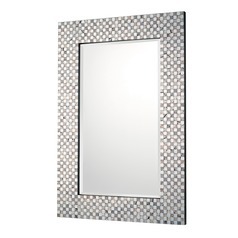 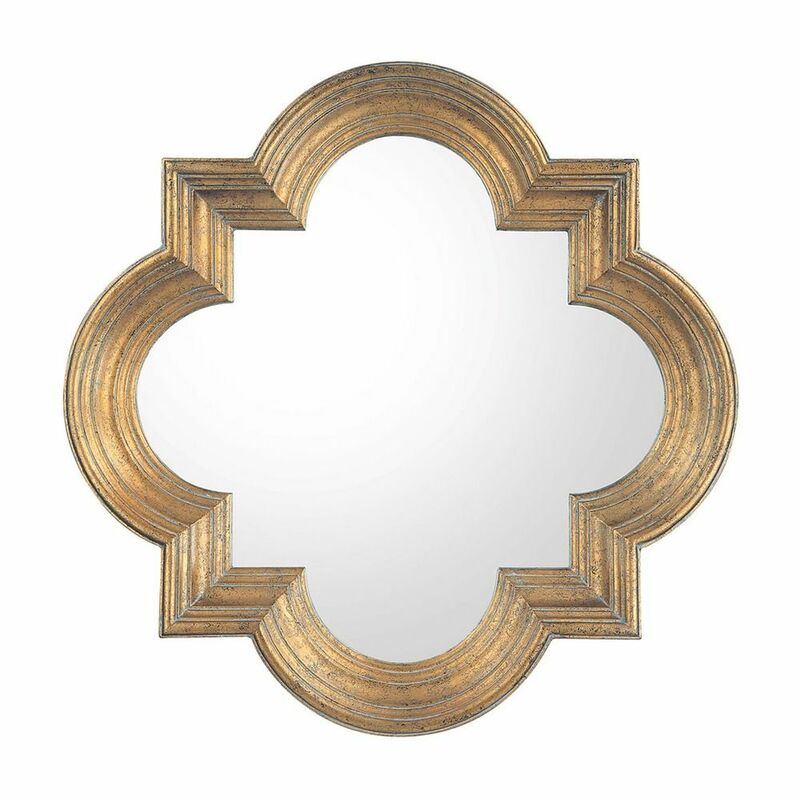 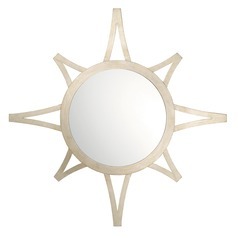 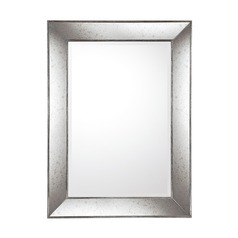 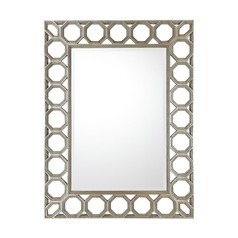 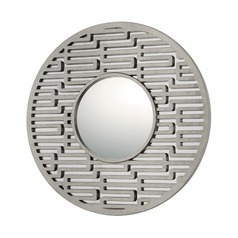 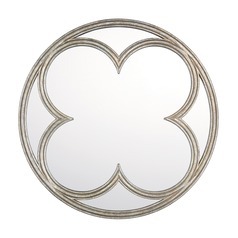 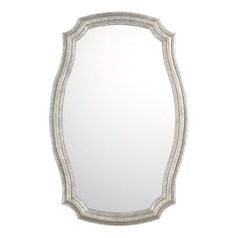 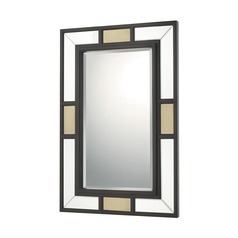 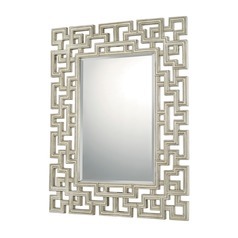 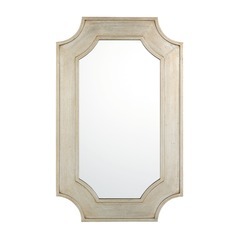 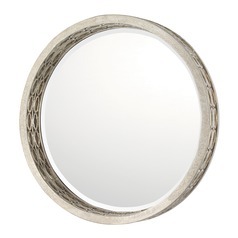 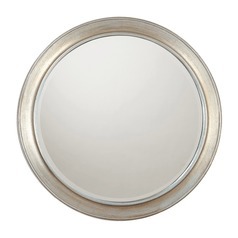 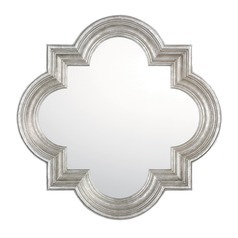 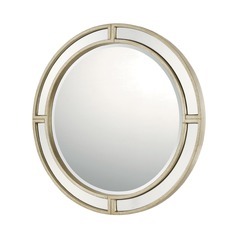 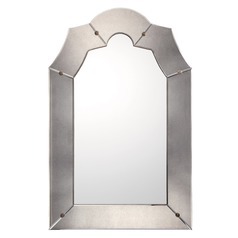 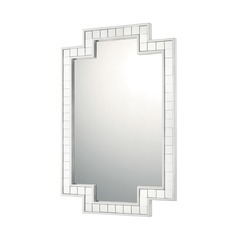 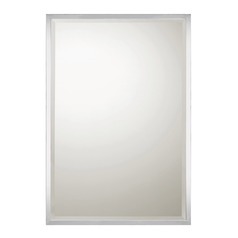 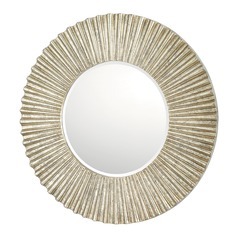 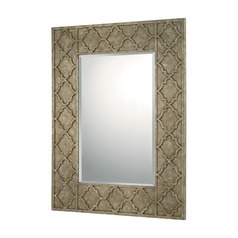 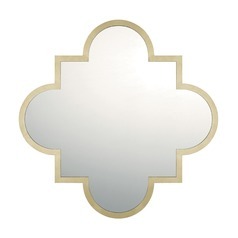 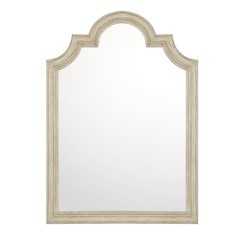 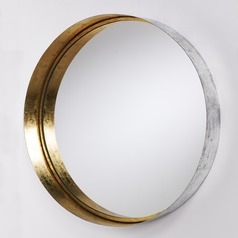 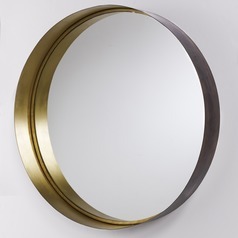 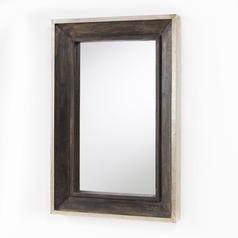 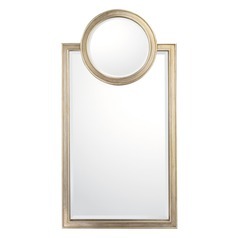 This Capital Lighting Antique Gold Square Mirror 34x34 is part of the Mirrors Collection from Capital Lighting. 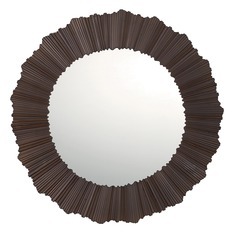 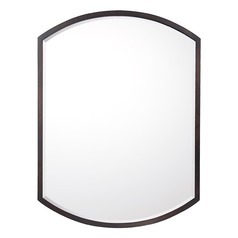 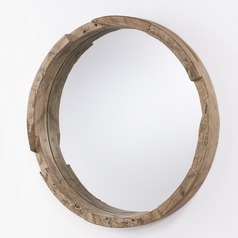 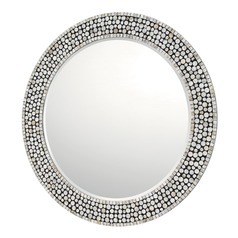 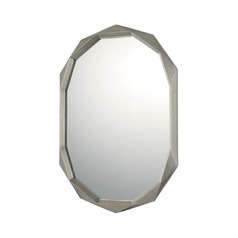 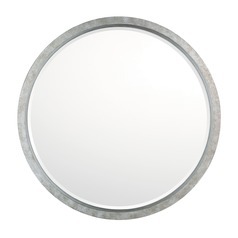 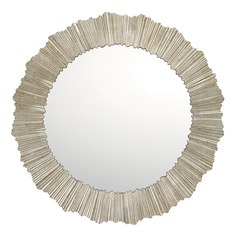 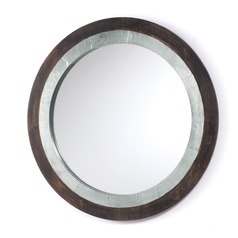 The following items are also part of the Mirrors Collection.